As the name implies, this tournament will matchup North American and Latin American players both individually, and as a team to represent their region for $2000+ and glory! We will be inviting 8 NA + LA regional heroes, as well as running qualifiers for 2 additional players per region. We’ve commissioned custom player portraits, and will use these to announce one player every couple of days in the lead up to the main bracket (20 player double elimination), as well as creating some fun items for fans. The bracket will play out over 5 weeks, with 2 broadcasts scheduled each week, Mondays and Fridays at 6pm PST. 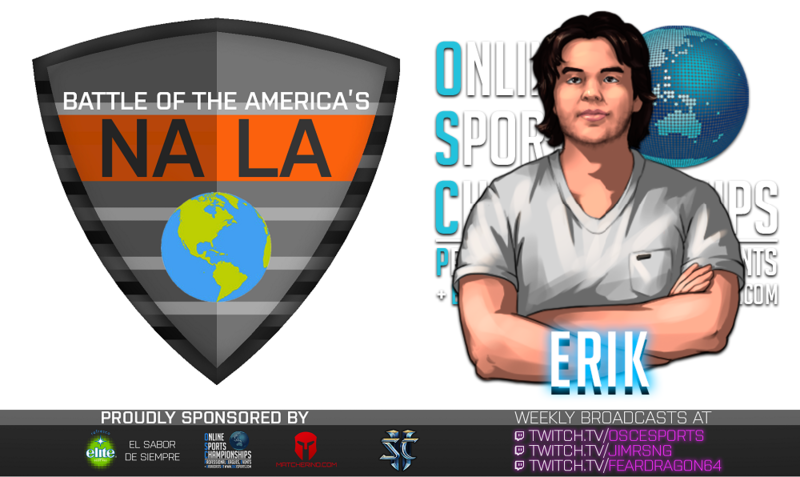 We have two of NA’s favourite casters lined up to cover the matches in English. 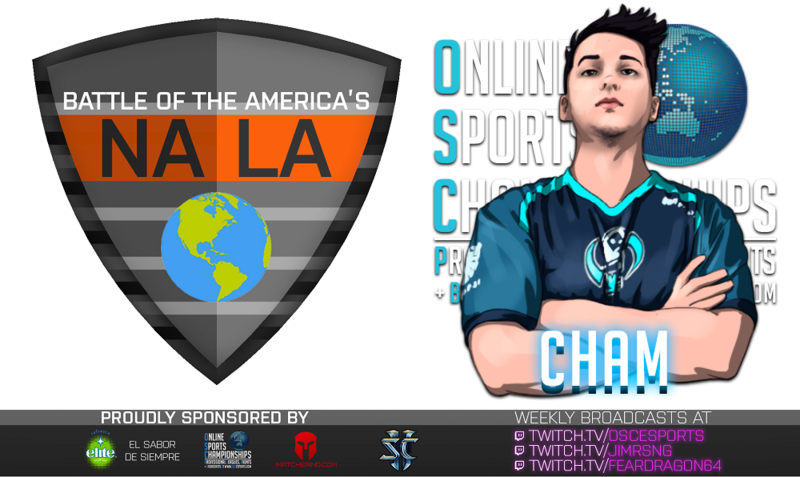 Temp0 will be covering the majority of broadcasts on the OSCesports twitch channel, with feardragon covering the final stages on his personal twitch channel. 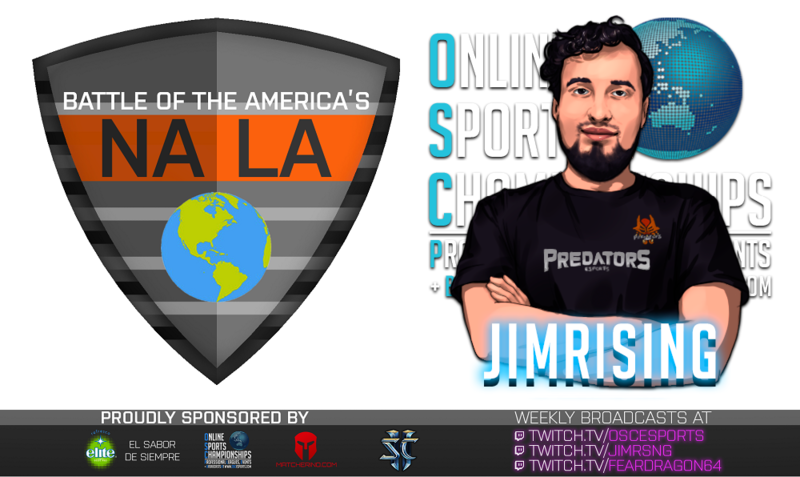 JimRising will be covering all matches in Spanish on his personal twitch channel. If you’re not already, give him a follow there, as well as twitter! *North America = WCS NA countries, Latin America = WCS Copa America countries. 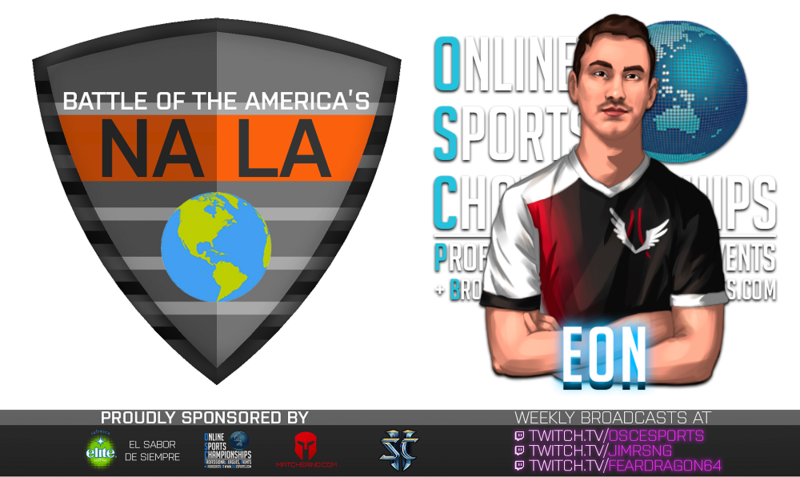 + Consider checking out the sponsor click campaigns and great rewards to add more again! Rivalries are fascinating in sport and add a lot to any event or narrative. Whether that be individuals like Ali v Frazier, Federer v Nadal or Brady v Manning, team based like the Red Sox v Yankees, Barcelona v Real Madrid, Celtic v Rangers or region/nation based like India v Pakistan, Australia v England or Argentina Vs Brazil, rivalries usually bring out emotional investment from both participants and fans. While maybe not huge sporting rivals in traditional sports, perhaps we might be able to establish a friendly rivalry between starcraft players and fans from these neighbouring regions. Which region has the best player? Which region has the most depth? Who has the most passionate fans? Let’s find out! NA + LA have lead the way in OSC participation over the last couple of years, and this has often translated in high individual placings in the World Rankings and records in the Leagues Hall of Fame! In 2017 USA was the highest ranked country by participants with 220, Brazil 2nd (80) and Canada 5th (64)! As it stands at the time of posting in 2018, again USA is 1st, Canada 8th and Brazil 10th, but it’s been pleasing to see a big increase from countries like Peru, Chile and Mexico through our weekly regional cup the Sentimiento Latino! And while we’ve seen huge growth in Europe in 2018 (Poland + Germany each with 100! ), we believe NA + LA is the perfect place to trial an event of this nature due to that consistently solid player base. If the Prizepool reaches $2500, $50 will be given to all members of the winning region (NA or LA). Winning region is determined by player who takes first place. If the Prizepool reaches $3000, we'll add a NA v LA Team Competition. Like the GSL vs the World Format, a captain will pick a player from the squad to vs the other region in a bo1. The winning team from the previous match reveals the next player then the opponent decides the counter-player. We hope everyone enjoys a delicious Refrescos Elite drink during the tournament, while cheering on their favourite region and players! Sweet! 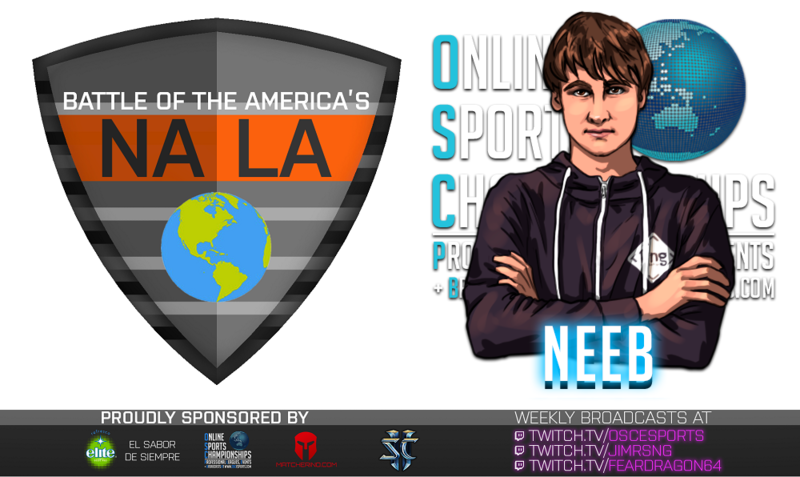 Should be a pretty good matchup Special, Kelazur, and Cham are all great, but I think NA can pull it off on the back of Scarlett and Neeb. Great idea! 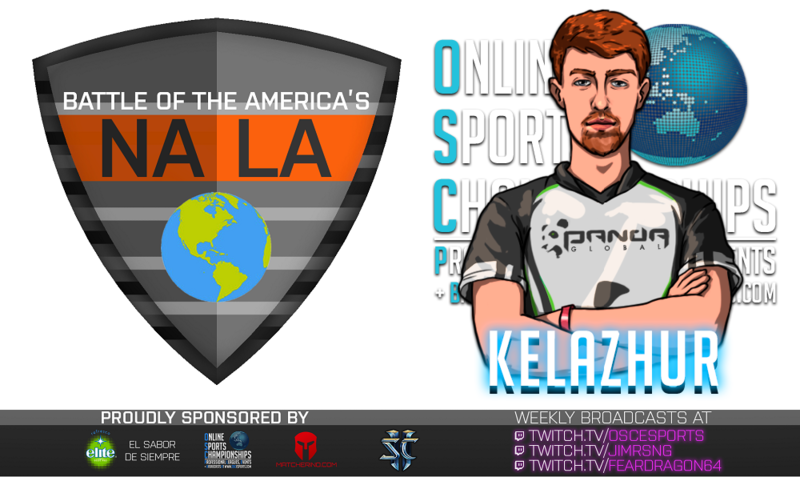 Cool to see Kelazhur's playing, look forward to seeing the others. Latin American qualifier starting soon. 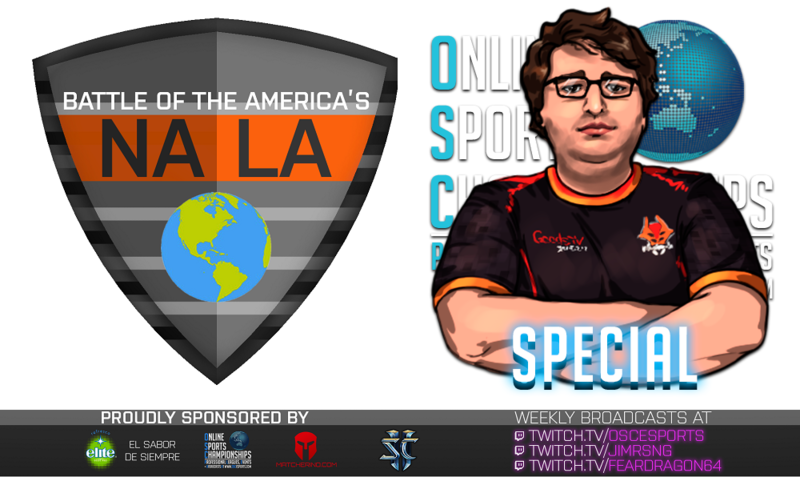 English and Spanish streams will be available. Funny enough, I don't think any other latin country but México refers to soda as "refresco". This may be due a lack of intelligence on my part, but for the life of me I couldnt work out what the hell "LA" was. 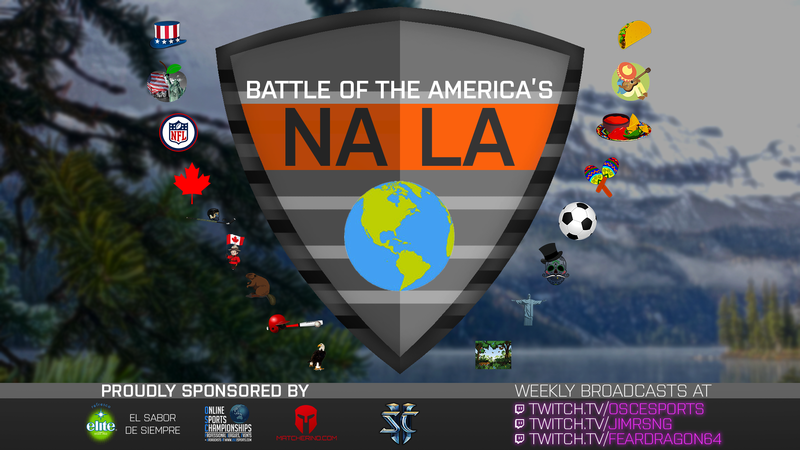 North America vs Los Angeles?, North America vs central America? North America vs South America? North America vs Lance Armstrong? North America vs languid arsonists? 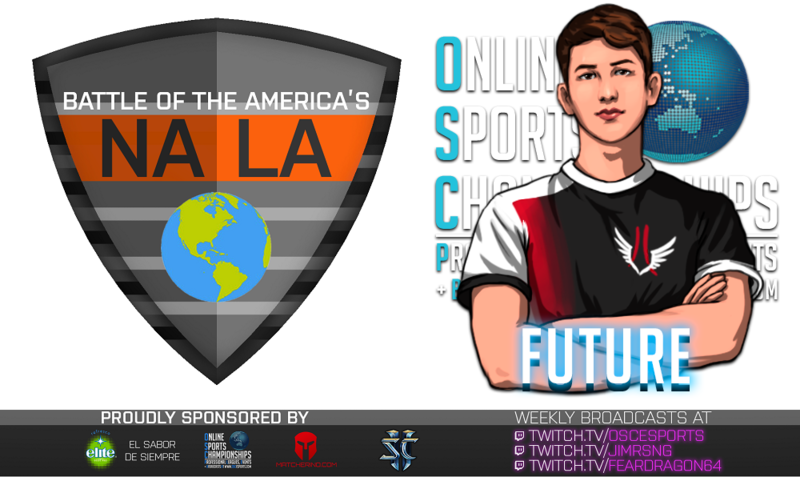 I am so happy for the OSC esports posts or I would still be going through possibilities all night and into the morning. 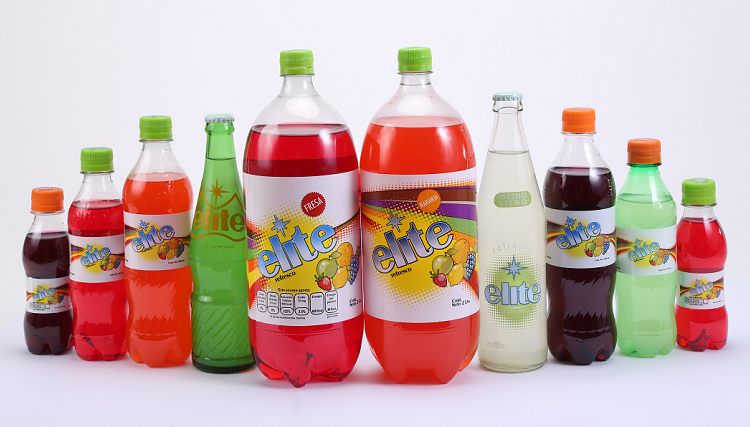 Angry because I can´t have Refrescos Elite.